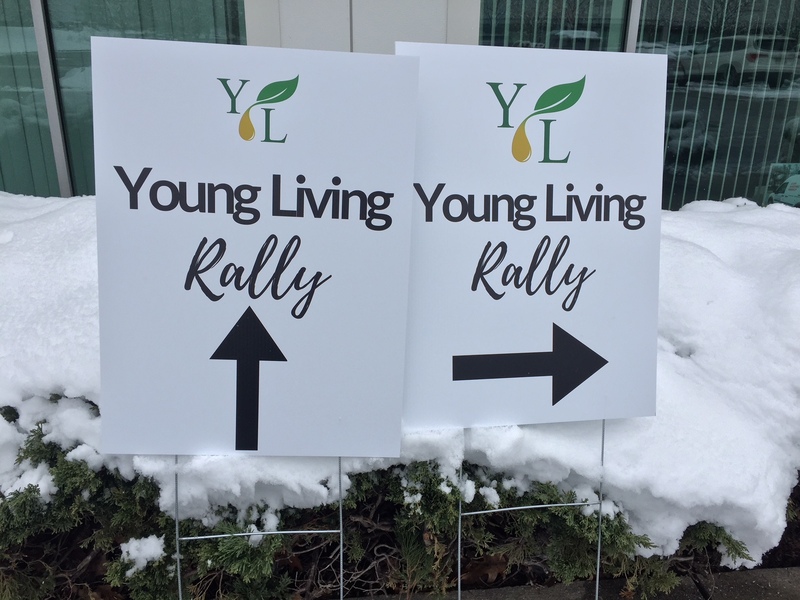 Your guests are conjuring first impressions before they walk through your door, so whatever your outdoor signage looks like will influence their impressions. Don’t scare people away with a desolate-looking area or dirty yards! 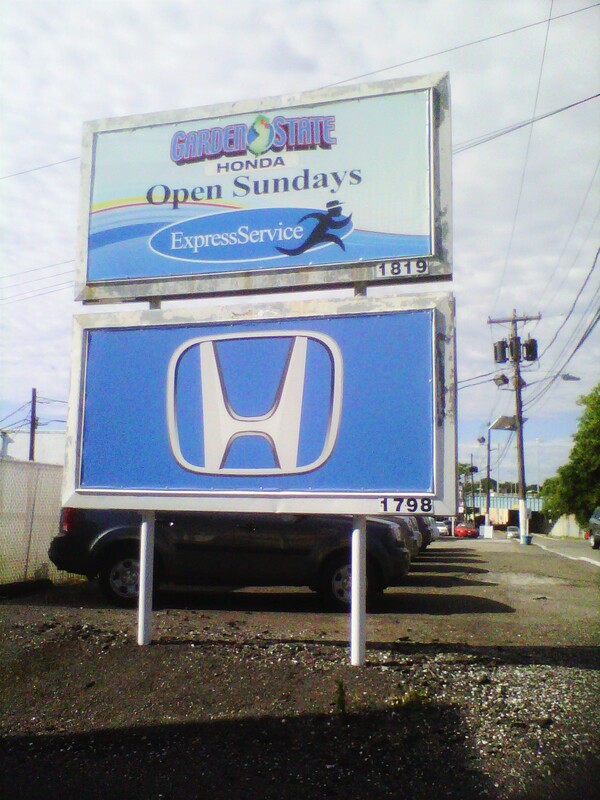 You’ll want to brand your business with custom outdoor signage, creating bold and eye-catching signs. If you catch the attention of people even from a distance, they’ll be excited to come closer and see what your company has to offer. 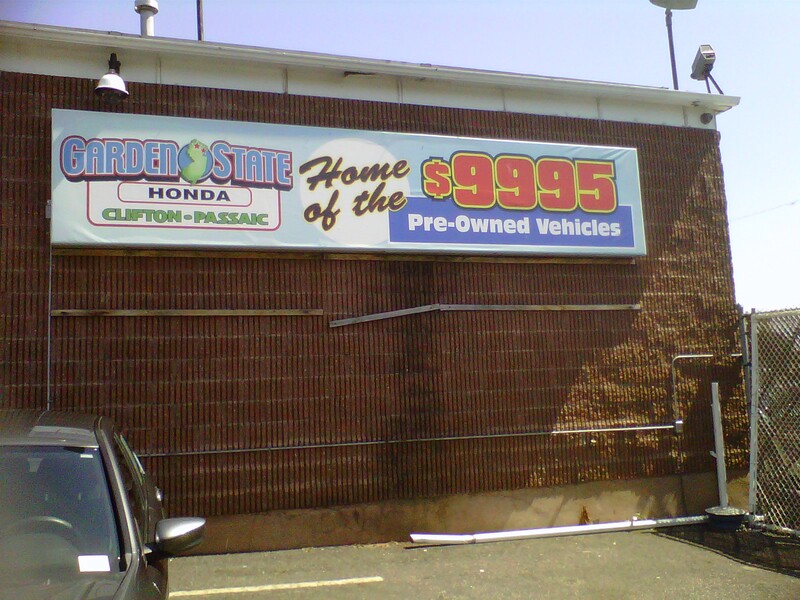 If you’re looking for some large outdoor signage to put your business on the map and positively influence those first impressions, SpeedPro Imaging Totowa is available to help. Our studio serves companies and organizations located in and around the Totowa area. Reach out to our studio today to begin your new branding project! You can place exterior business signage in a number of places to attract attention — your lawn, doors, sidewalks, windows and walls. These spaces are ideal areas to catch the eye of anyone nearby or at a distance. 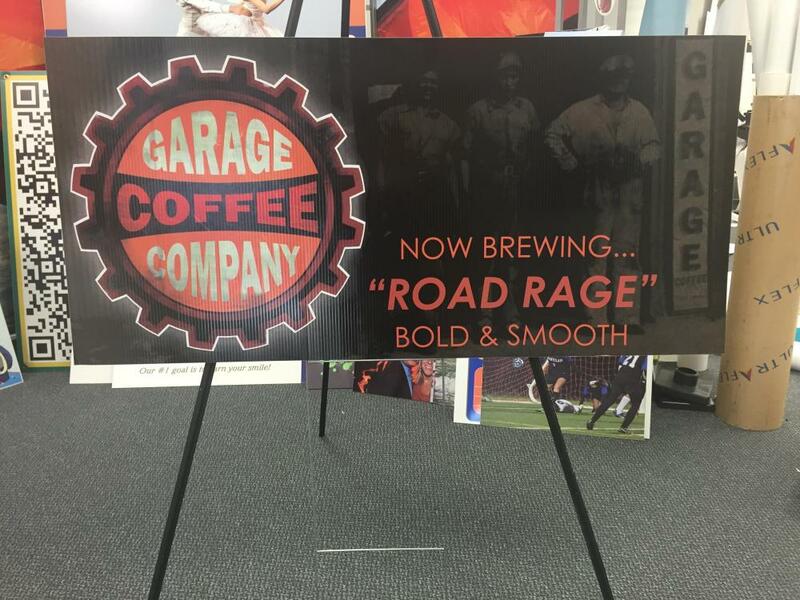 By combining our bold graphics and highly vivid inks, you can increase your brand’s visibility through both short-term and long-term signage solutions. By installing large outdoor signage, you clearly display your business and welcome everyone to see what you have to offer. One highly useful feature at SpeedPro Imaging Totowa is our color-matching technology. 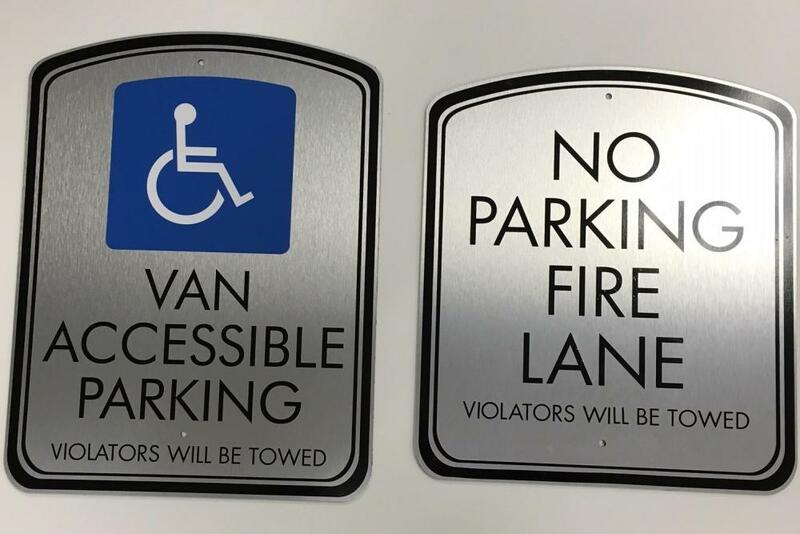 It allows us to customize your outdoor signage to match the colors and branding scheme you already have in place with your interior signage. This process then makes it easy to generate a visually stunning exterior that blends with the interior seamlessly, creating a fluid experience for the customer! If you’re in a city area and see a lot of foot traffic walking through, take advantage of those busy sidewalks! Add signs along walkways to encourage people walking by to come closer and look at what you have to offer. You can use A-frames to inform passersby of current promotions and sales or even use them to display actual products that are popular or that you’re featuring. 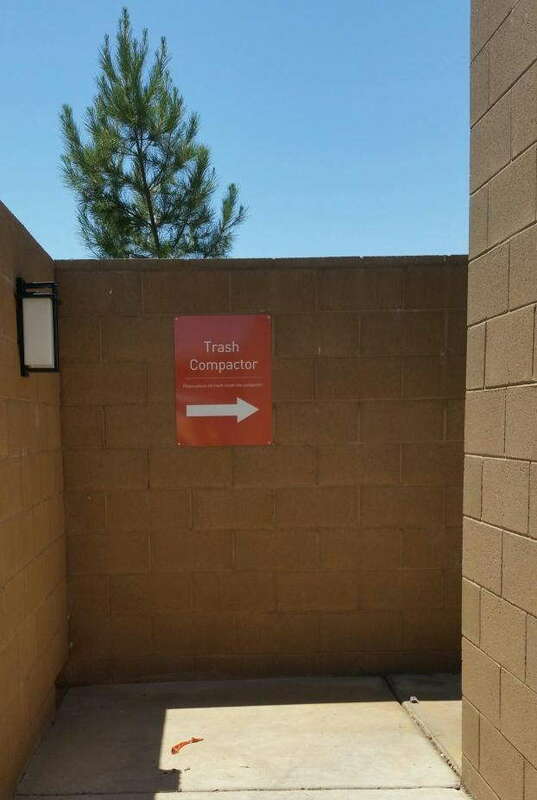 Directional signage will greatly improve your customers’ experiences as well. Making sure customers start out comfortable and at ease is much better than having guests who got frustrated or upset trying to find a place to park. Create the perfect experience for your guests to allow them the comfort of coming back again and again! 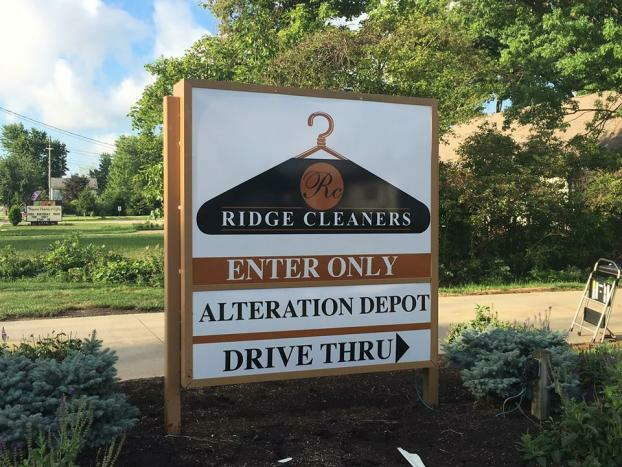 Our team is ready to help you install your newly customized outdoor signage. Call us today to set up a consultation appointment, and we’ll meet with you in a short amount of time to get your exterior looking inviting and attractive!